In English folklore, John Barleycorn is a character who represents the crop of barley harvested each autumn. Equally as important, he symbolizes the wonderful drinks which can be made from barley -- beer and whiskey -- and their effects. In the traditional folksong, John Barleycorn, the character of John Barleycorn endures all kinds of indignities, most of which correspond to the cyclic nature of planting, growing, harvesting, and then death. Although written versions of the song date back to the reign of Queen Elizabeth I, there is evidence that it was sung for years before that. There are a number of different versions, but the most well-known one is the Robert Burns version, in which John Barleycorn is portrayed as an almost Christ-like figure, suffering greatly before finally dying so that others may live. Believe it or not, there's even a John Barleycorn Society at Dartmouth, which says, "A version of the song is included in the Bannatyne Manuscript of 1568, and English broadside versions from the 17th century are common. Robert Burns published his own version in 1782, and modern versions abound.​"
and show'rs began to fall. and cudgell'd him full sore. they heav'd in John Barleycorn. The Golden Bough, Sir James Frazer cites John Barleycorn as proof that there was once a Pagan cult in England that worshipped a god of vegetation, who was sacrificed in order to bring fertility to the fields. This ties into the related story of the Wicker Man, who is burned in effigy. 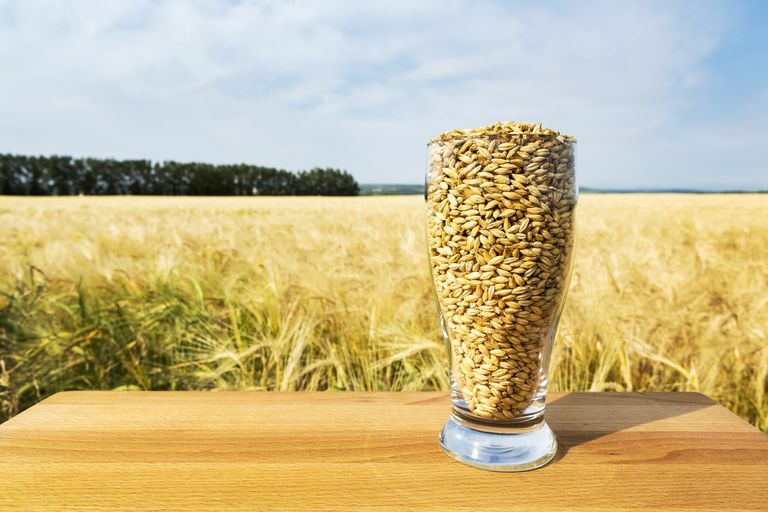 Ultimately, the character of John Barleycorn is a metaphor for the spirit of grain, grown healthy and hale during the summer, chopped down and slaughtered in his prime, and then processed into beer and whiskey so he can live once more. In early Anglo Saxon Paganism, there was a similar figure called Beowa, or Bēow, and like John Barleycorn, he is associated with the threshing of the grain, and agriculture in general. The word beowa is the Old English word for - you guessed it! - barley. Some scholars have suggested that Beowa is the inspiration for the titular character in the epic poem Beowulf, and other theorize that Beowa is directly linked to John Barleycorn. In Looking for the Lost Gods of England, Kathleen Herbert suggests that they are in fact the same figure known by different names hundreds of years apart.